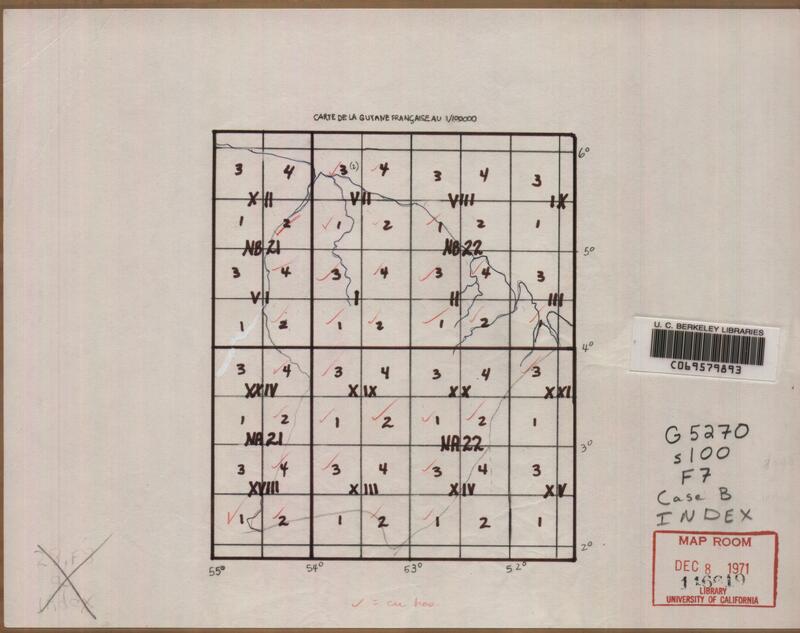 The following list includes topographic map sets digitized from the Earth Sciences & Map Library's paper collection or purchased in digital format. "Digital Topographic Map Sets" are offline. The CD-ROM and DVD discs do not circulate, either inside or outside of the library. Many of the following map sets are proctected under copyright. These digital files serve exclusively as the library's archival copies. As the Earth Sciences and Map Library catches up with our migration to new library software, users will not be able to link directly to catalog records for map sets from this page. Links in the 'Catalog Record' column will bring up the search page on OskiCat, the library's online catalog. Please search by call number to find the record for your map set of interest. We are working on setting the links and will make direct links available as soon as possible. 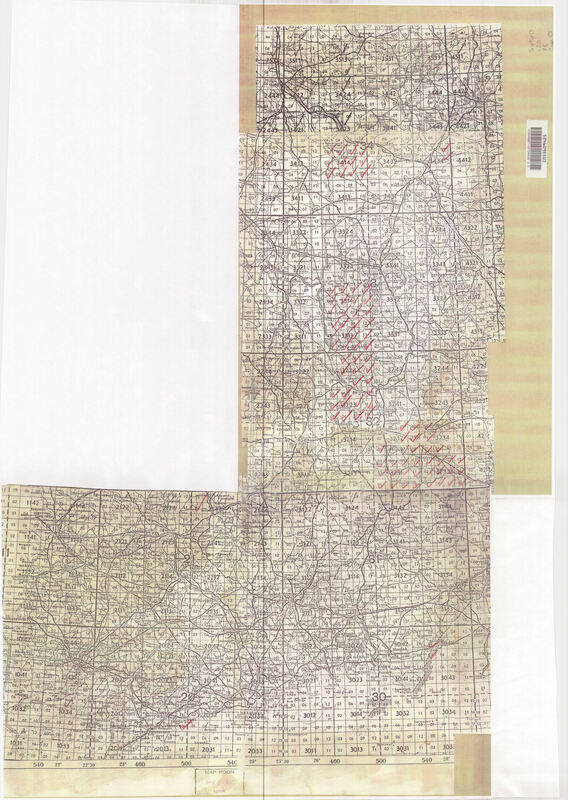 For additional Soviet maps, see the list of Soviet Military Topographic Map Sets held by the UC/Stanford map collections.